Omni Foundation: Amadeus Guitar Duo and Hill Guitar Raffle! The Amadeus Guitar Duo in San Francisco! Omni Foundation for the Performing Arts presents the Amadeus Guitar Duo for Dynamite Guitars! 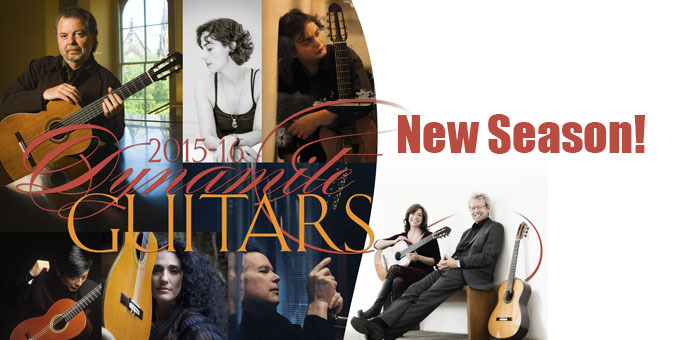 This is Omni's 35th season of bringing dynamite guitars to the Bay Area. The season is almost over, so now is your chance to get tickets to see a memorable performance by the dynamic duo of Thomas Kirchhoff and Dale Kavanagh! Hill Guitar Company has partnered with the Omni Foundation's 2015-2016 Raffle! This is your chance to win a 650mm Performance Series Guitar! Our Performance Series is made right here at our shop in Ben Lomond, CA. 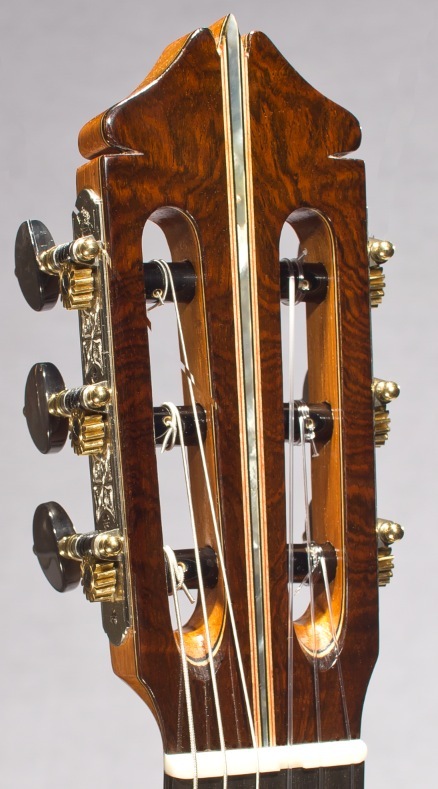 These guitars are a high quality concert instrument, with a list price of $5,500.00! In order for this guitar to be yours, you must purchase a raffle ticket HERE. Tickets are $20 each or 6 for $100. Drawing will be held at the Amadeus Guitar Duo Concert on Saturday, April 23rd, 2016. Winners need not be present to be eligible. And Omni is offering even more prizes for this raffle, so make sure you buy your tickets for your chance to win! 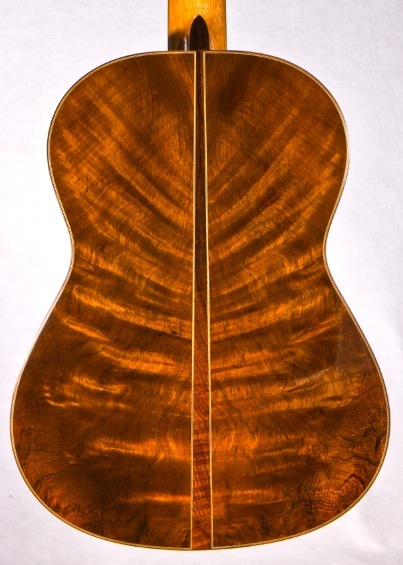 It has come as a surprise, 40 years of guitar making. I made my first guitar in 1976. At first thought this all seems like it has happened so quickly, but if I think back on all the events and phases, wow! a lot has happened. Sometimes it seems like I can recall every single moment, many, many stories to tell. Within Hill Guitar Company we’ve been talking about making an Anniversary Model for a year or more, yet it still snuck up on us, and now already we’re at 40 years and looking toward 41! How the world does turn. 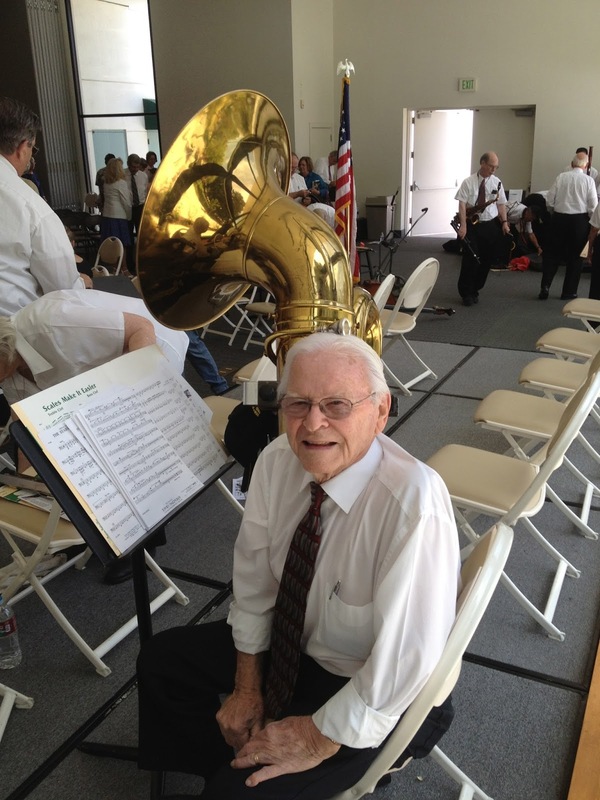 Last year was tough, my father Bob Hill passed away, my wife’s mother Norma passed away, and a few others of their generation who were important to me and our family. It’s natural, but it’s hard. And this does bring to the forefront how fleeting it all is, how brisk and moving the present is, how truly, this is all we have. In the ‘60s my parents thought I was crazy when I wanted to play music as a job, and later to make guitars as a job. Dad, a mechanic and musician, mom, a housewife, both church people, Baptists, 1950s staunch post-war citizens. They were so shocked when I didn’t want to be just like them. As an adolescent I wanted to be a beatnik, or at least a free spirit. At that time there were a lot of young people busting out like that. I had no idea what kind of shape that sort of life would take, but now, so many decades later, it looks like I’ve made a career of it. 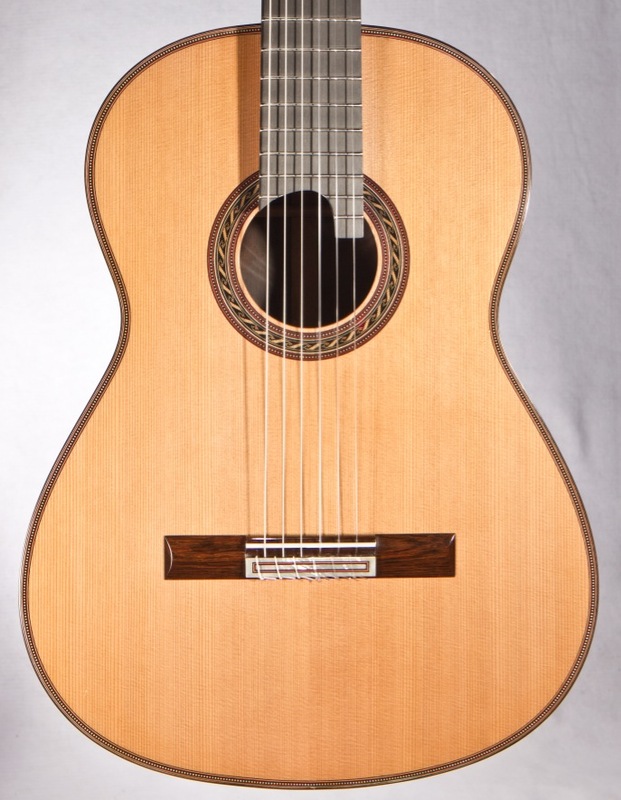 Stumbling onto the classical guitar as a lifetime occupation has been my great fortune. I started as a player, initially through the lofty art of Bach, through the sensual sound and feel of the strings and the body of instrument, it was love from the beginning. Then learning about wood, trees in the forest, then in the workshop, the colors and shapes and smells are irresistible. I started playing folky style guitar as a teenager, it wasn’t until I was around age 24 that I took up classical guitar playing for real. 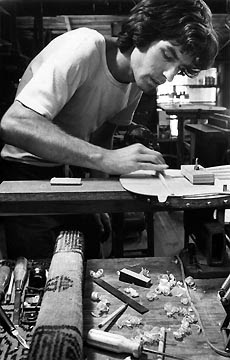 I also started working on instruments about the same time, and in Santa Barbara in 1976 I made my first guitar. Shortly after that I moved back into my home territory in Santa Cruz, and my guitar work has been centered here since then. For over forty years as a player I’ve enjoyed the relationship with audiences, other players, and composers old and new. For over 40 years as a builder I’ve enjoyed working with the materials and tools and designs, with artists of all levels, and with colleagues, co-workers and customers from around the world, the bondings of a lifetime. My very first guitars were pretty eccentric. I was working in a vacuum, I din’t have access to historic instruments or experts in the field. Really there were very few experts worldwide. 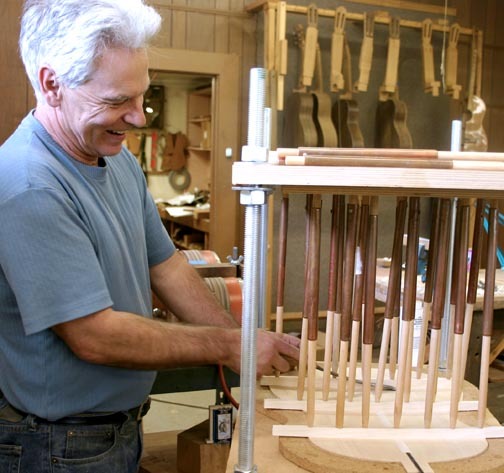 Later I was able to make more connections in the growing realm of professional players and builders and I wised up a bit and did a lot of research into historic instruments, and built many copies and learned a lot about the standards and traditions of guitar making. The, after stepping myself traditional style work,, I once again wandered off the path and reinvented the instrument again, using my experiences in historic design, and blended styles with my own instincts and preferences to make the Hill Signature model. It has been an evolution and is very satisfying. both as an instrument and as an accomplishment. I love these guitars. A number of fateful accidents lined up to make this career possible, and I never gave two thoughts about where it all might lead. Since the beginning I’ve followed my intuition, learned from leaders and coworkers and employees and students, every day and every place something new. Many friends, family and associates have been in this chorus with me. Later I will name names, but for now I want to say that everyone in this journey deserves more credit than me, I’ve just learned from the people around me. Most important of all has been the love and encouragement of my wife Roberta, and of my four unique and beautiful children. 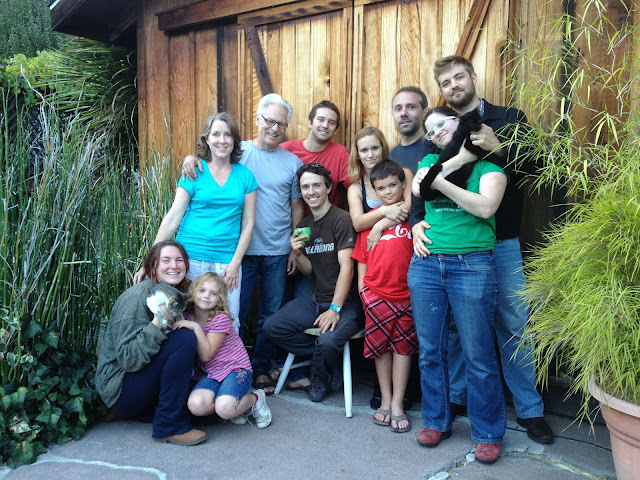 it’s a great fortune to share the love of something so rewarding as guitar and family. It is an uncommon privilege lo live out your dreams, though it should be the normal human deal, an inalienable right. I hope this good fortune will always be possible for you and me, for my kids and grandkids and for all those around them. Here I want to share some images, memories, hopes, tributes and passions. 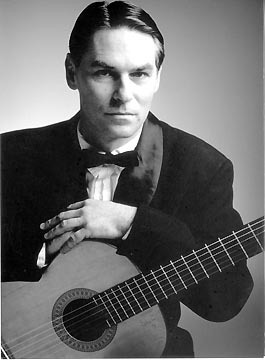 Kenny Hill, the Classical Guitarist. The sign goes up after moving locations to Ben Lomond, CA! I’ve been thinking about this ideal Signature model for a while, with beautiful woods, jewel-like tuners, wonderful aromatic finish, nice decoration, custom ergonomics, and an ideal guitar case. Now we have this for a limited time, and I have to say, it is wonderful! The Brazilian rosewood gives a delicious other world quality of sound, and the guitar is fully adjusted to any player’s needs. These guitars are special order only. I expect them to go to special hands, persons and professionals who can appreciate the value and the personal touch.